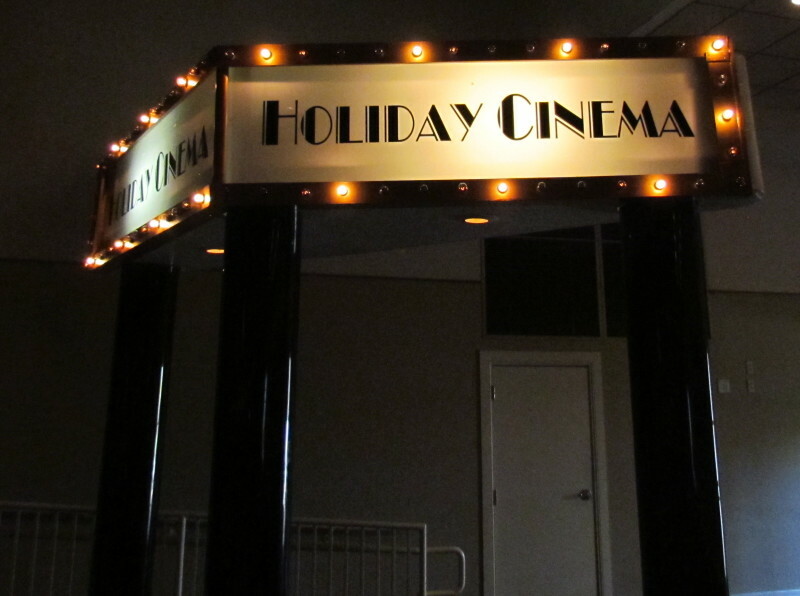 MKE had the privilege of teaming with Puff n Stuff to execute an authentic Holiday Cinema theme event. This event had captured the traditional holiday classic’s that you would expect to see during the holidays. 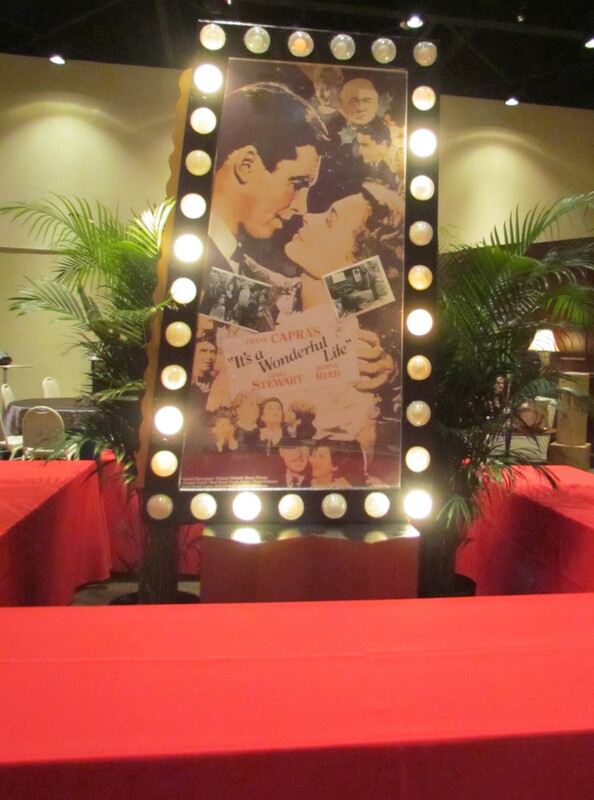 Everyone had a wonderful time at this reception, and we enjoyed putting this theme together. 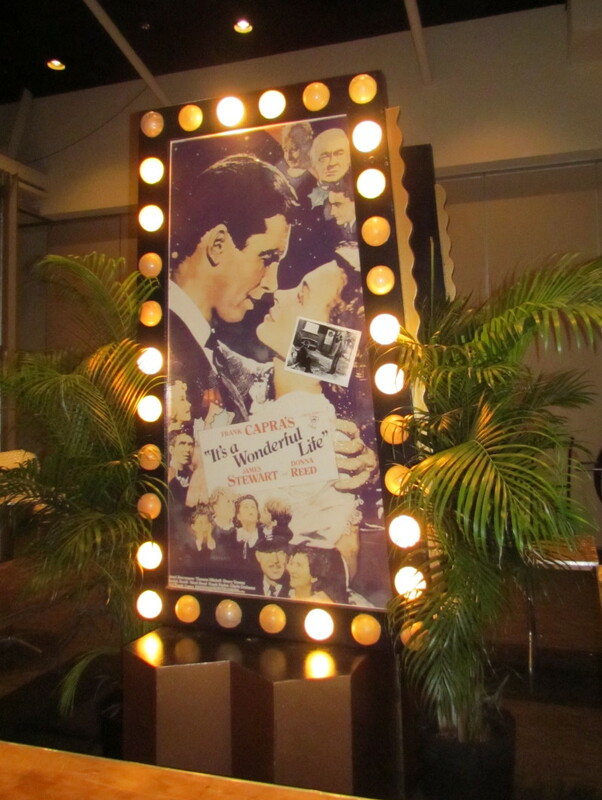 For a DJ booth, we provided our remarkable chase-light Marquee. It has been replicated as a classic razzle-dazzle downtown movie theater marquee, which was perfect for this event. 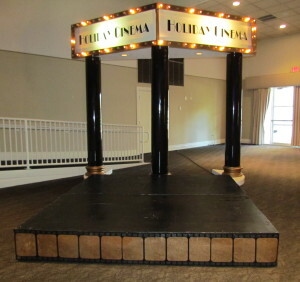 This is a 10’x12’ fully dimensional piece, equipped with chase lights, amber accent lights, and lush dress ferns. For this event we chose to display “Holiday Cinema” in the plexi header. This event was full of decorative buffet enhancements from the films It’s A Wonderful Life, A Christmas Story, Miracle on 34th Street, and How the Grinch Stole Christmas. 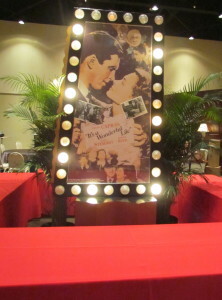 The It’s A Wonderful Life buffet center included two theater Playbill Marquees, that featured inserts with classic photos from the movie. 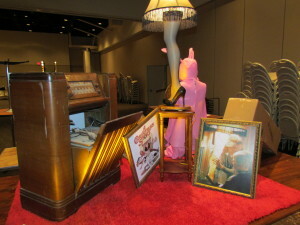 This created a double-sided buffet center. 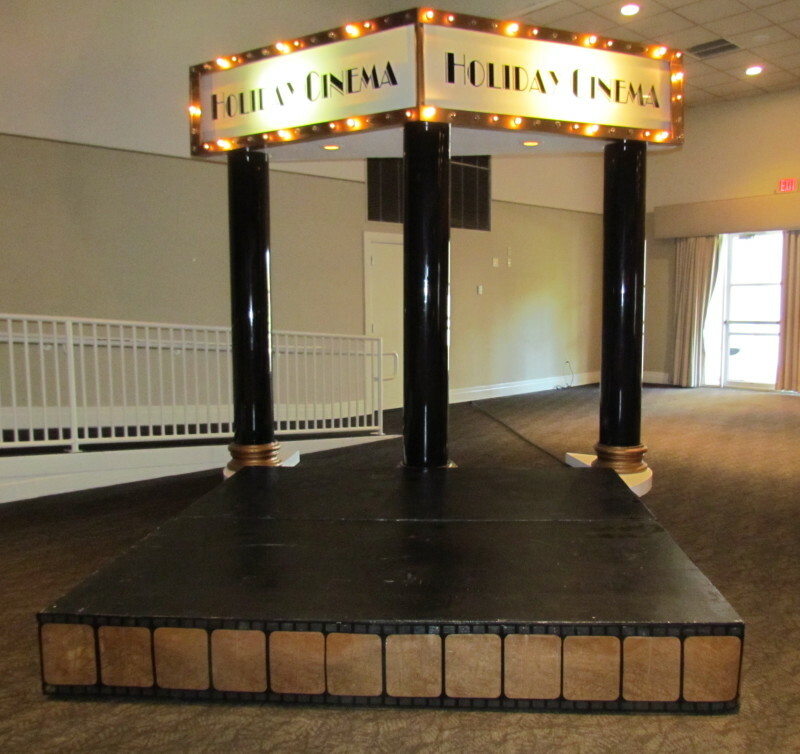 Each of these Playbill Marquees stood 9ft tall. 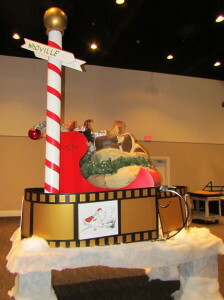 The How the Grinch Stole Christmas buffet enhancement included impressive replicated pieces from the classic holiday movie. 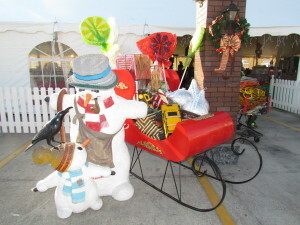 The most spectacular piece was the sleigh dressed with an over-sized worn burlap “Santa” bag, stuffed with goodies, and tied with manila rope. 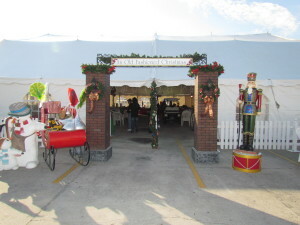 It was as if the Grinch had just stolen all the Christmas goodies including; the holiday roast, a Christmas tree, presents, and so much more. 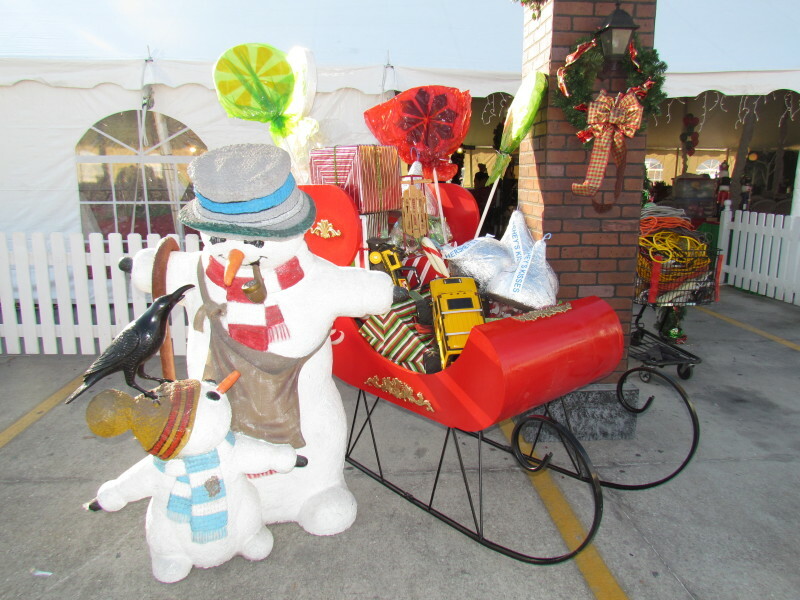 The sleigh lied on faux-snow for the perfect winter ambience. 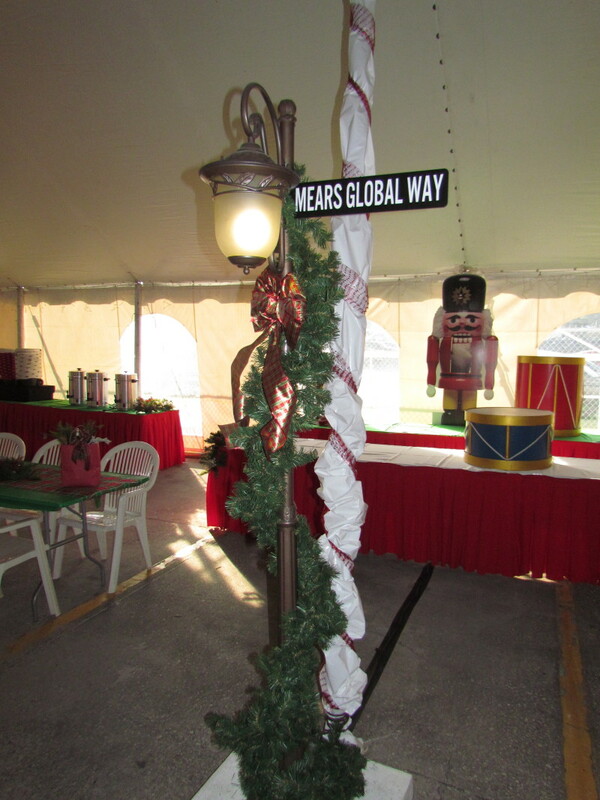 A directional pole was added with signs pointing down to “Who-Ville” and up to “MT Crumpet”. 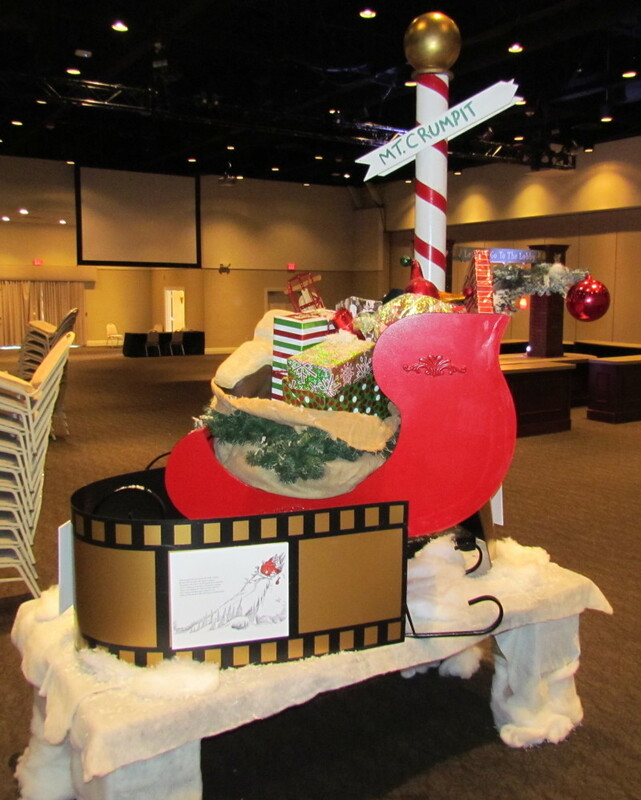 Along the bottom of the sleigh was a film strip with classic prints from the original book, How The Grinch Stole Christmas. 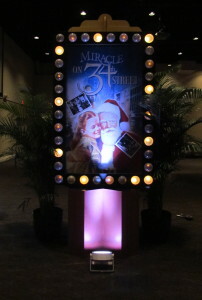 The Miracle on 34th Street buffet included our other double-sided chase-light marquee. This buffet center also featured posters from the film Miracle on 34th Street. Since a Christmas Story is such a crowd favorite we decided to incorporate it for a photo op as well. We recreated the living room from the movie utilizing our dark-wood mahogany walls fronted with an active faux-fire fireplace to make it feel warm and cozy. 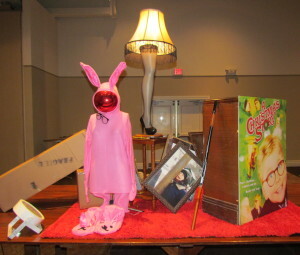 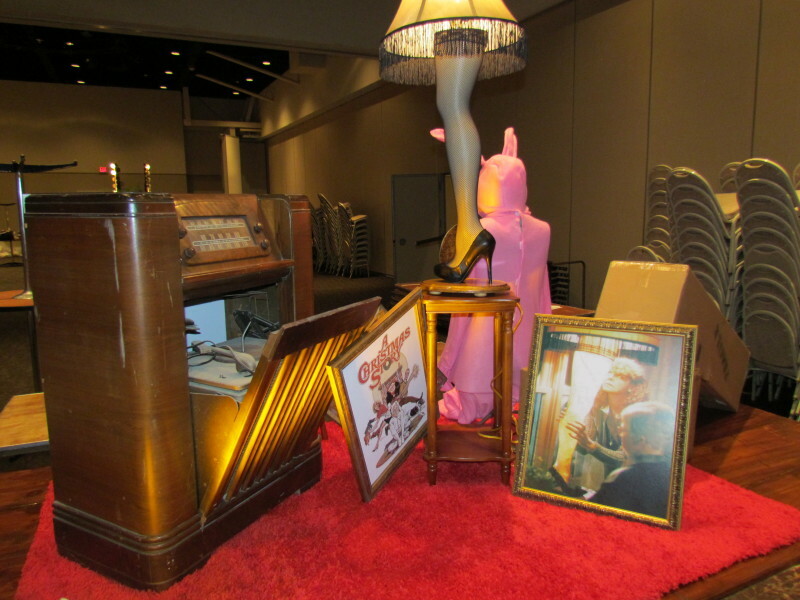 A traditional area rug and a ‘comfy’ chair were added, along with another infamous leg lamp set atop an antique table. 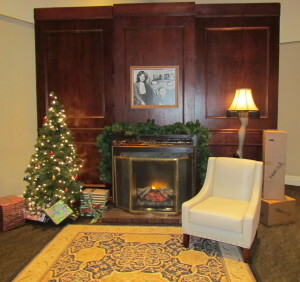 On the other side of the leg lamp was a 6′ traditional lighted Christmas tree, and of course wrapped Christmas presents. 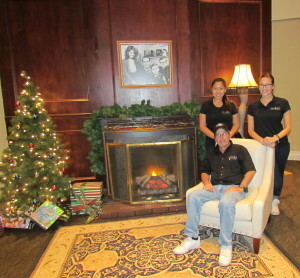 Even the MKE team had to get in on the action and snap a photo! 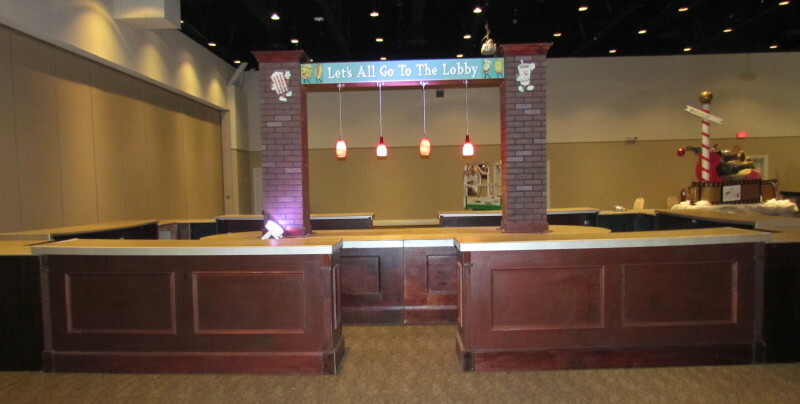 For the center room bar we utilized our four-sided Mahogany Bar to become the featured movie theatre ‘concession’ stand. 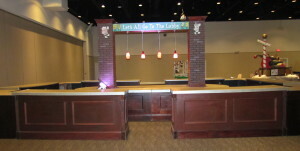 This bar is 16’w x 26’long! The back bar has dimensional urban brick supports to hold the custom original 1953 artwork for “Let’s Go To The Lobby”. 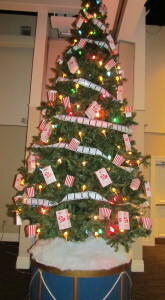 We added a few replicas of the ‘Food Characters’ to the brick supports to go along with the theme. 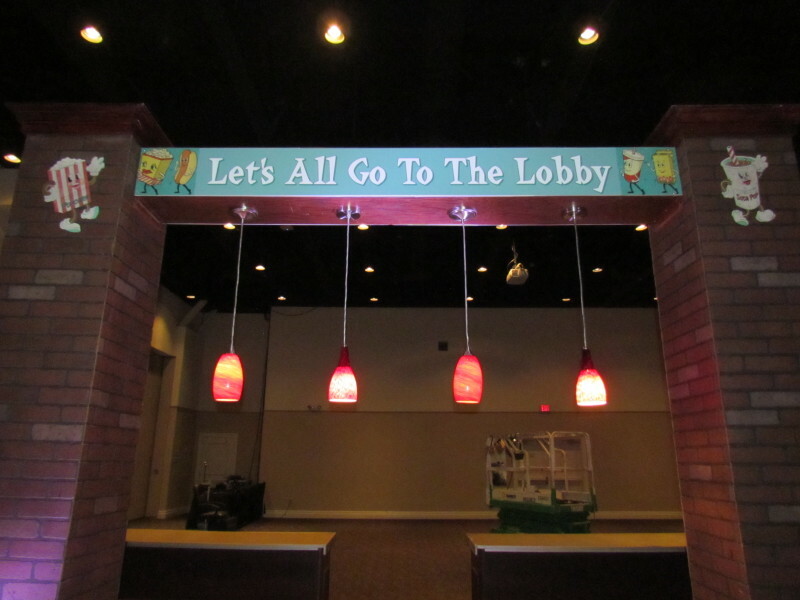 To finish this bar off there was trendy art-glass pendant lights hanging from the header to give the bar some additional ambiance lighting. 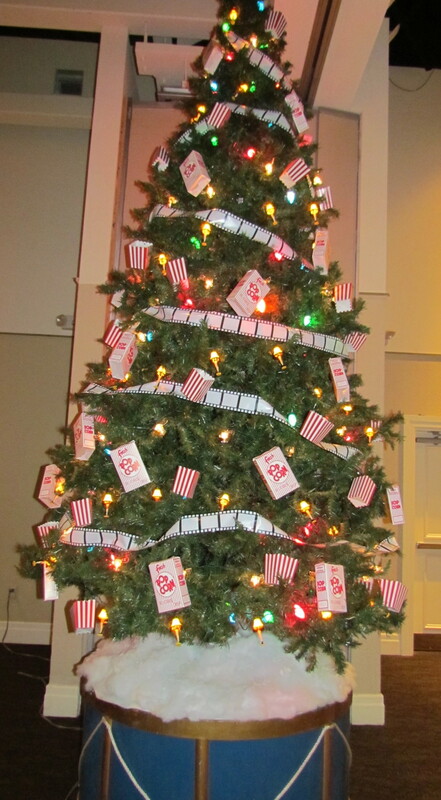 Every year for this event we come up with a themed 12’h Christmas tree to go along with whichever theme we decide to do, and this year was no exception. 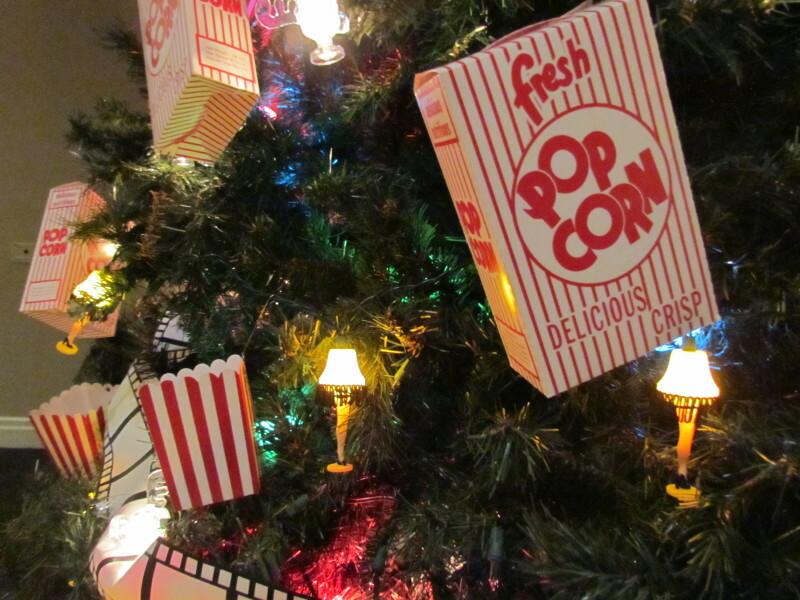 We created a ‘Holiday Movie Tree’ completed with varied sized mini popcorn boxes. There was funky string lights of ‘leg-lamps’ and ‘Marty Moose mugs’, along with film strip garland. 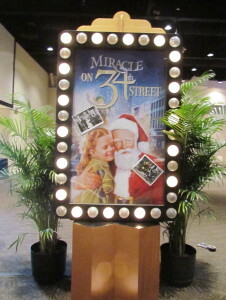 This past December was full of Holiday events, with most of them incorporating the classic Holiday movies. 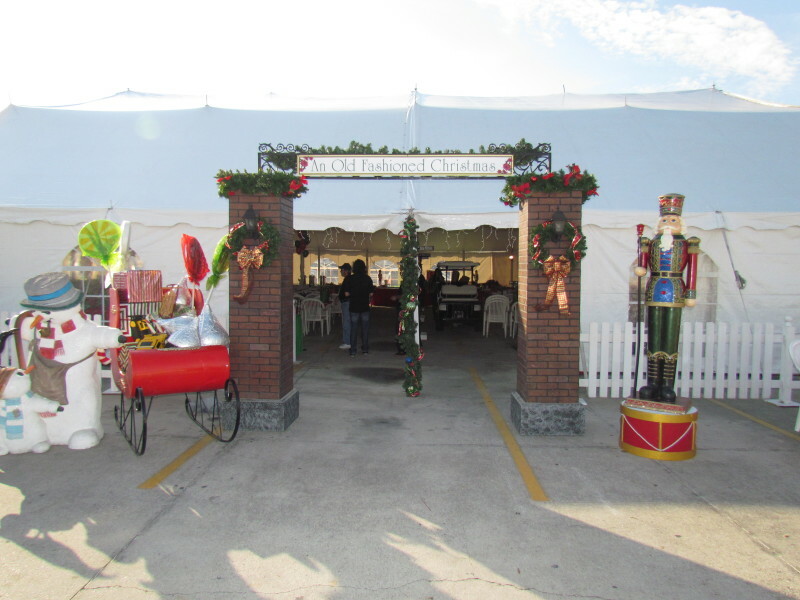 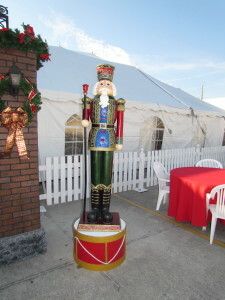 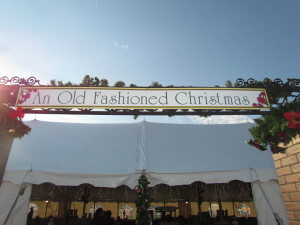 One of the events we did was Mears annual holiday event, with this years theme being An Old Fashioned Christmas. Check out some pictures below to see how it turned out! 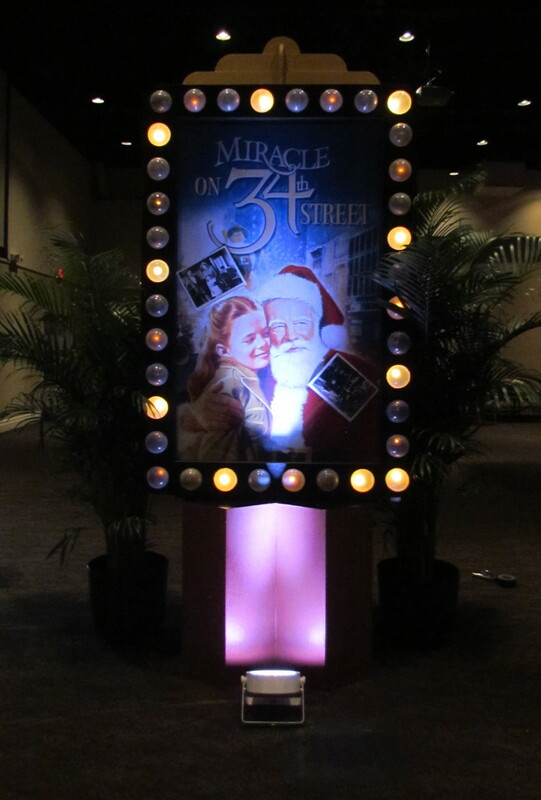 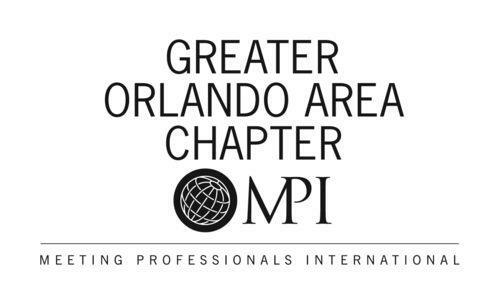 If you are interested in learning more about any themed décor from MKE, please contact our sales team!